Our professional and well-resourced teams are capable in designing, deploying, implementing and managing a broad range of customized security solutions to support any business security needs – Just in case, what you need is not already available within our bouquet of services. The team listens and provides critical and sustainable solutions to address all your security snags to assure productivity for your business. This includes critical systems infrastructure security, security risk and vulnerability assessment; resilience, security and business continuity management to ensure that your business continues to operate at its capacity after an unexpected disruptive event. With our partnership with Agenzia Campania Centro Sicurezza Italia (CSI Italia), we have introduced to Ghana and the West African regional market an award-winning Alarm and Home Automation System. Reliable, Quality and Manufactured with a Smile to last a generation. Our “Safe Living” & “Alarm in A Box” concept is the best choice meeting the high-quality needs of our clients. SOLO: Wireless intelligence Solo Lite system. Protecting impossible environments. Vox: (Sirens Indoor traditional wired) Elegant magneto 15 W siren for interior wall installation. BIpiezo: (Sirens Indoor traditional wired). 12v piezoelectric siren plastic with double piezoemitter. 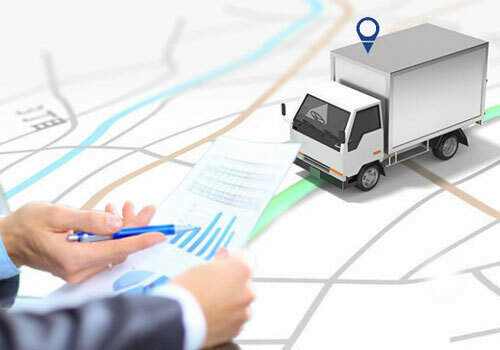 Increase fleet productivity using real-time location intelligence. 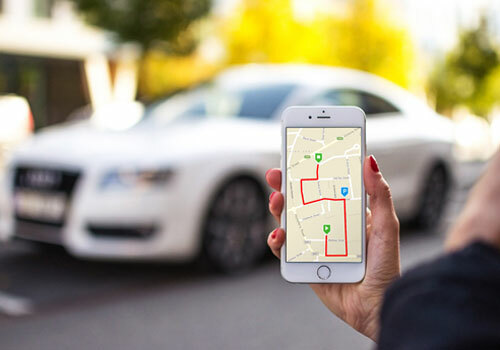 Decrease fuel costs by reducing unauthorized vehicle use, curbing excessive speeding and lowering idling. Manage maintenance schedules which reduce vehicle wear and tear, lowering the risk of mechanical failure. 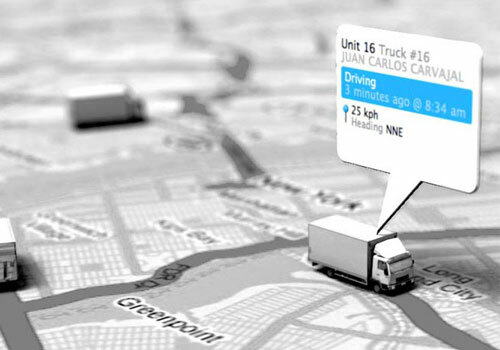 Identify activity that causes excessive carbon emissions such as speeding, excessive idling and route deviation. Improve fuel economy and reduce repair costs through proactive engine monitoring and maintenance. Spintex Road | Accra, Ghana.